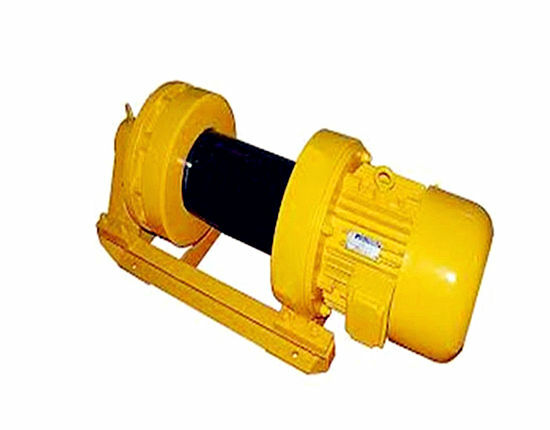 Light duty winch is one kind of machine which is relatively small size. The light duty winches feature with compact in structure and stable in performance. 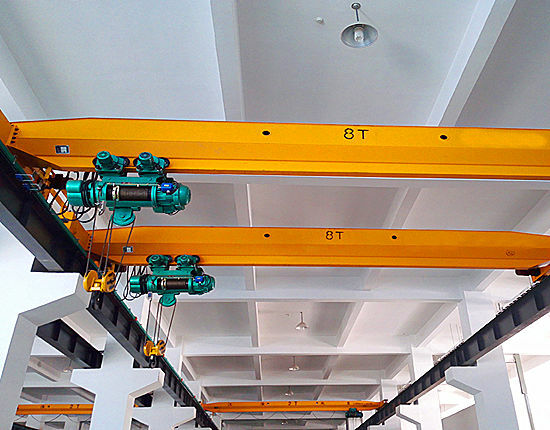 It is the product that hoisting and dragging the heavy objects from here to there as a result it is also regarded as the medium to move or carry the heavy goods. 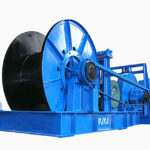 Almost all of the moving of heavy goods needs the help of winch. 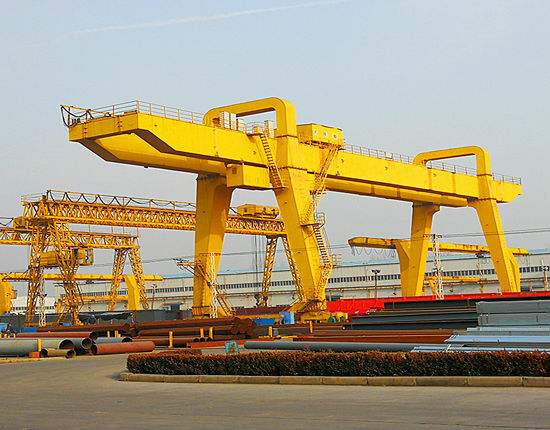 They are widely used in many cases such as the hoisting of the construction equipment and raw materials in the bridges, piers and metallurgical industries. 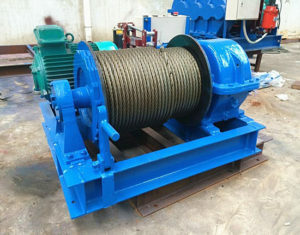 Our company produces various kinds of winches, but light duty winch we supply is JK-D series winch. 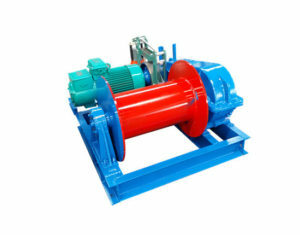 It is a new series winch that is a planetary drive with small teeth. 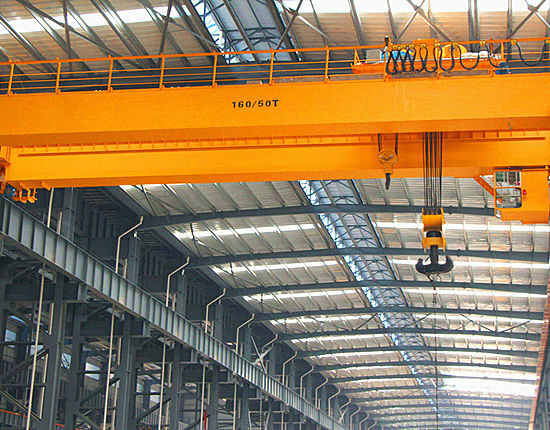 It is also the ideal choice to take the place of the traditional hoist. There are many advantages of light duty JK-D series winches such as the compact structure, stable performance, convenient operation, easy maintenance, low noise and long service, etc. 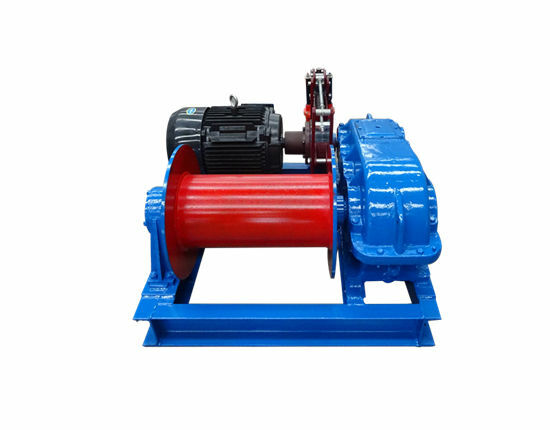 Our company can provide many kinds of winches in high quality and the light duty winch is one of the most important winches. Their structure is compact. The appearance of the machine is simple and beautiful. The whole volume of the machine is relatively small and it looks delicate. You also can choose the color of the machine. What’s more, if you have some special requirements, our company will provide the customization by professional engineers. They are easy to operate and maintain. 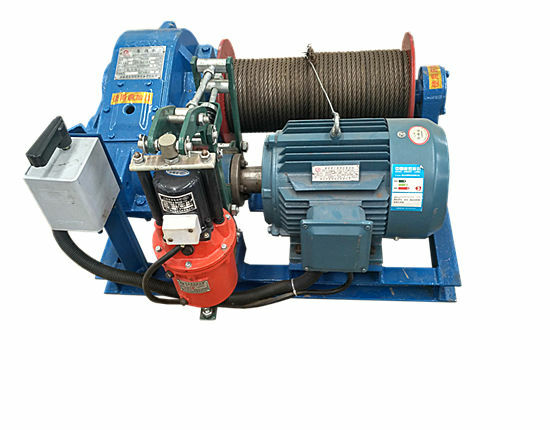 The winches are easy to operate and maintain so that all of the workers can operate and maintain the machine through simple and professional training. If some troubles happen, the workers can cope with ideas to deal with the problems quickly. As a result, it can save much time in repair and maintain to make more profit. It is easy to move and widely used in many occasions. It is demanded in the installation anddisassembling of many small or medium-size concrete, steel structure andmechanical equipment. 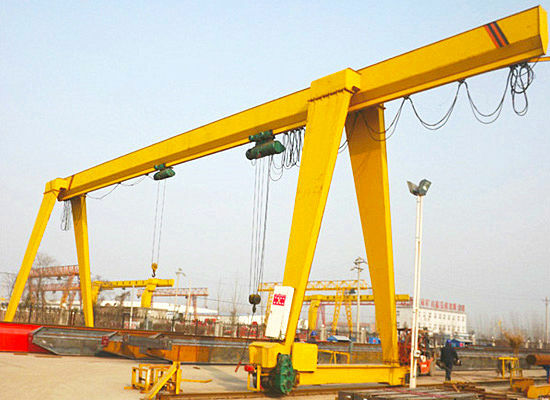 The winches are also appeared in the port, bridge and building projects and some factories. Light duty hand winch has small size but it is flexible. It can be controlled and moved easily. 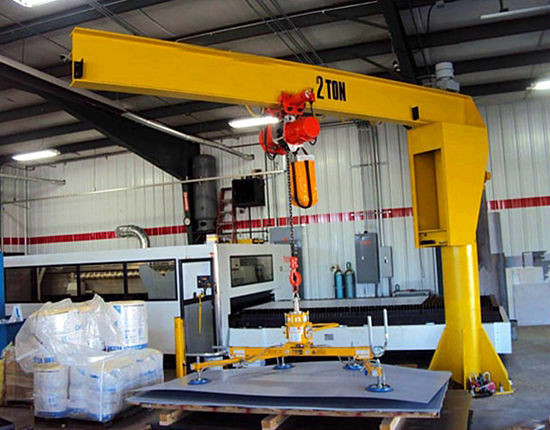 Even though it has small size, it is practical and useful to hoist or drag the objects which are relatively light. 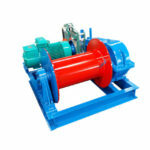 Our winches have reliable quality. On the one hand, it is designed in scientific ideas by professional experts. They study the winches from the experience and then experts support more useful design in function. On the other hand, the checking system of our company is very strict. Our company has professional quality inspector to check the goods and make sure that customers can receive ideal products. 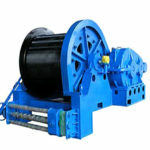 This kind of winches is environmental friendly. 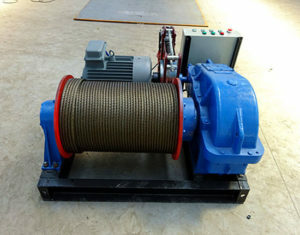 The specialty of this kind of winch is environmental friendly because of low noise and scientific design. The noise is controlled under the standard according to the Chinese policy so that it is unnecessary for you to worry about the noise. 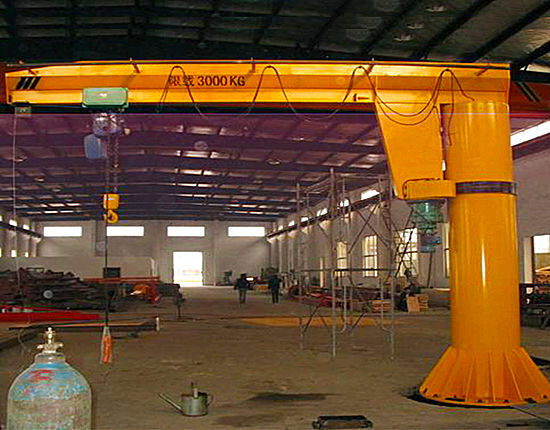 Our company is a comprehensive company which can provide the whole set of machine including all the components. No matter what kinds of components you need, you can get the suitable components here. They are rust resistant. 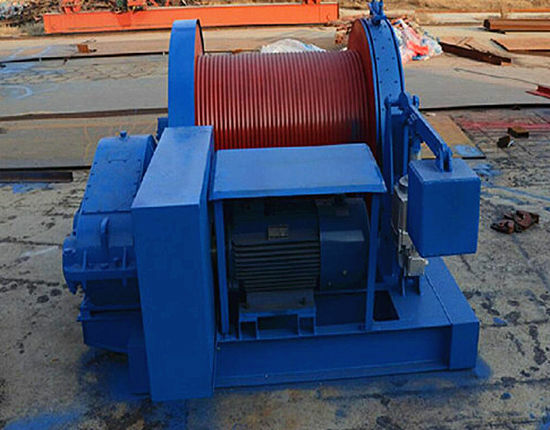 The appearance of the winches is covered with the special materials which is water proof and air proof. The rope capacity in the light duty winch is smaller than the rope capacity in the heavy duty winch. 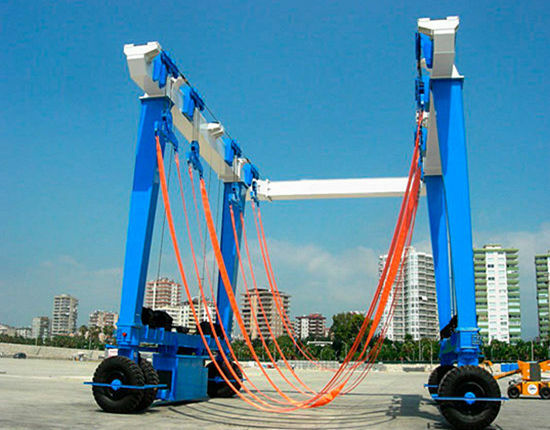 The rope capacity can reach 500 meters and the rope capacity can reach 5000 meters. The electromotor power in the light type is relatively smaller than the one in the heavy type. 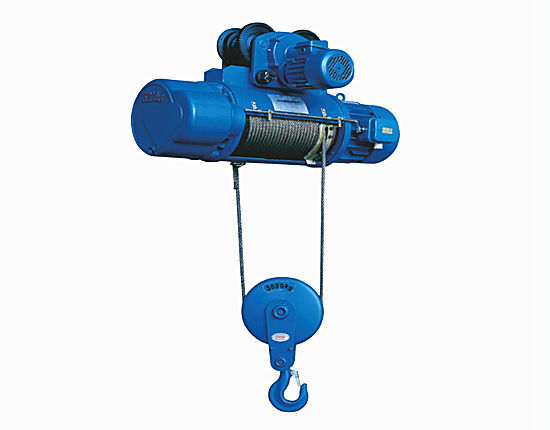 The rope diameter in the heavy type winch is larger than the rope in the light type winch. The rated load in heavy type is much larger than the light type. It works in the loading of from 0.5 tons to 60 tons, and the heavy duty winch can work in the loading of from 0.5 tons to 100 tons. 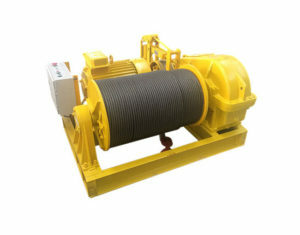 Almost all the heavy duty winch is faster than the light duty winch because the winch in high speed can afford less quantity. Generally speaking, the rated speed in the light duty winch is from 20 meters per minute to 36 meters per minutes. The speed in the heavy duty is from 5 meters to 20 meters. 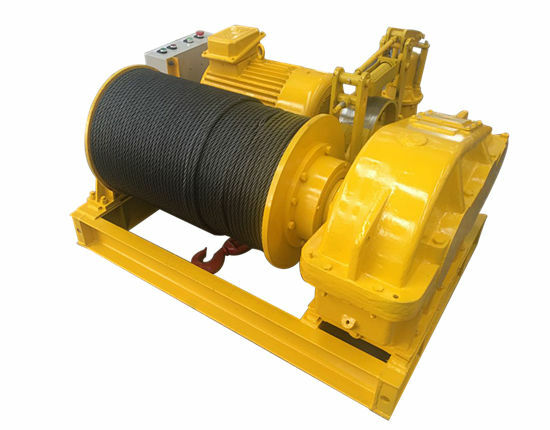 There are many differences between the heavy duty winches and light duty winches, the best winch is the one that is suitable for your working, and the detail information can be supplied if you contact us. There are many reasons to choose the Ellsen group as your supplier. 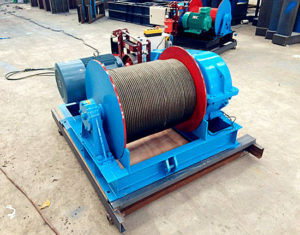 If you are interested in the winches, please feel free to contact us through the email or phone and other contact information. We will give you a competitive and reasonable price in the best quality. 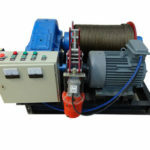 We are sure that you will be satisfied with the price and the quality of our winches.